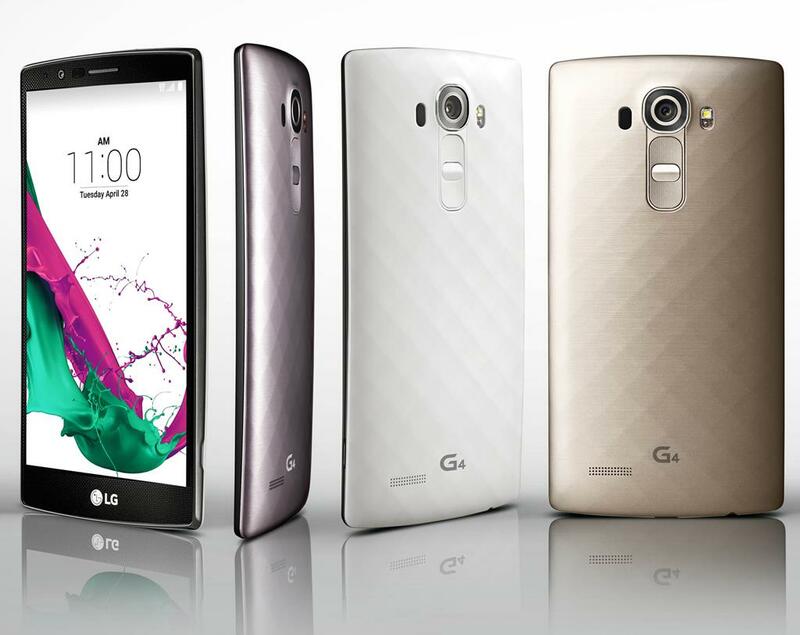 LG is in process of making its G4 flagship phone available in several regions including Europe. Along with that, the mini version of the G4 dubbed G4c is quietly made official in Europe for €249 ($275). This priced was spotted at one of the online retailers in Italy. We reported earlier that the LG G4c was expected to arrive Europe for €285, so the deal is even better than expected. The LG G4c carrying LG-H525N model number has a 5-inch 720p display. A Qualcomm Snapdragon 410 chipset with quad-core 1.2GHz CPU is tackling the LG UX 4.0 based on Android 5.1 Lollipop with 1GB of RAM. The smartphone has just 8GB of storage, but the microSD slot enables easy expansion. The G4c holds the 8MP camera just above the volume and power button layout with an LED flash to its left. Front facing 5MP camera is meant for video calls and selfies. The LG G4c is currently on sale in Italy but it should be made available in other European countries very shortly.